The product has to be applied to the skin areas several times a day. 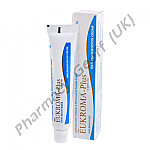 Most people will notice a change in those darker skin areas after using Eukroma for a period of 4 weeks. However, it can take up to 3 months of use for some individuals to get the results that they want. 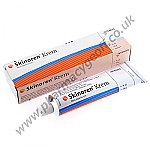 Once the right coloration is obtained the product should be used once a week to maintain the balance of pigmentation. It depends on the contrast of coloration between the skin and also if the patient follows the daily regimen of using the product. It is stated that there are steps patients can take to make the use of Eukroma more successful. This includes avoiding being in the sun without sunscreen that is 15 SPF or higher and avoiding indoor tanning methods. Some individuals experience an allergic reaction to the ingredients found in Eukroma. Therefore it is suggested that it is tested on a very small area of the skin first. Watch that area for 24 hours to see if there are signs of irritation such as redness or itchiness. If not then it is safe to use on a daily basis. It is important to carefully apply Eukroma cream so that it only gets on the areas that a person wishes to bleach. Women who are pregnant or nursing shouldn’t use Eukroma. Individuals that are using Eukroma should avoid using any type of peroxide products on those same areas. 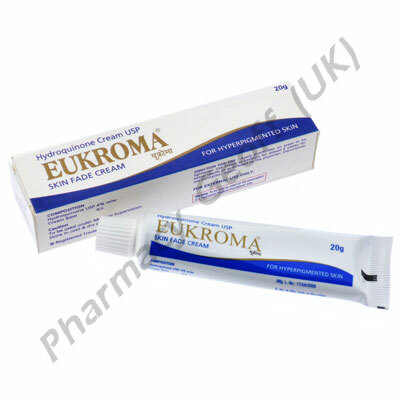 It is important to have follow up appointments with the doctor as you use Eukroma cream. It should only be used for up to 3 months on a daily basis. Otherwise there can be damage to the skin cells and cause a type of bluish blackish pigment to develop on the areas where the cream has been applied.